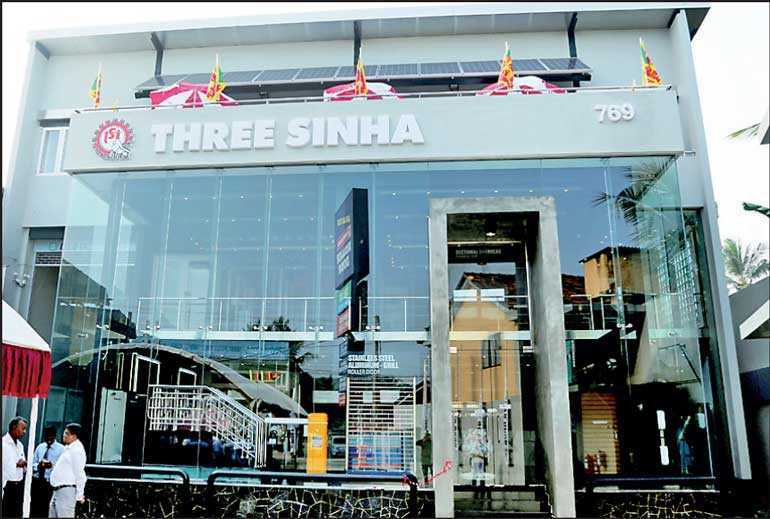 Three Sinha Group, one of the leading companies in the construction field to invent a number of new products to Sri Lankan market, opened its latest branch at Walgama, Matara recently. The new branch is a one-stop-shop for all products and services offered by Three Sinha and a special feature of the Concept Centre is the facility to test, learn and experience about all products and services before you make the decision to purchase them. The very presence of Three Sinha group in down south is a great opportunity for all living in Matara, Galle and Hambantota districts. While the head office and main Concept Centre of Three Sinha Group is located at Nawala, Koswaththa its branch network spreads to Negombo (at Colombo Road, Negombo), Kandy (at William Gopallawa Mawatha, Kandy) and Rajagiriya (opposite the Election Commission). The latest introductions by Three Sinha are the eco-friendly solar power systems. While diversifying its business network Three Sinha Industries has started constructing law cost prefabricated steel buildings with state of the art technology. Three Sinha has introduced a range of roller door products to the market, namely roller doors, roller shutters, sectional overhead doors, window shutters, fire resistant doors, aluminium fabrications, sensor doors, stainless steel, steel railings and stairways, poly-carbonated canopies, stainless steel pantry cupboards, rack systems, automatic barriers and motor operated sliding gates and swing gates. Three Sinha also has the distinction of being an ISO 9001:2008 certified organizations. 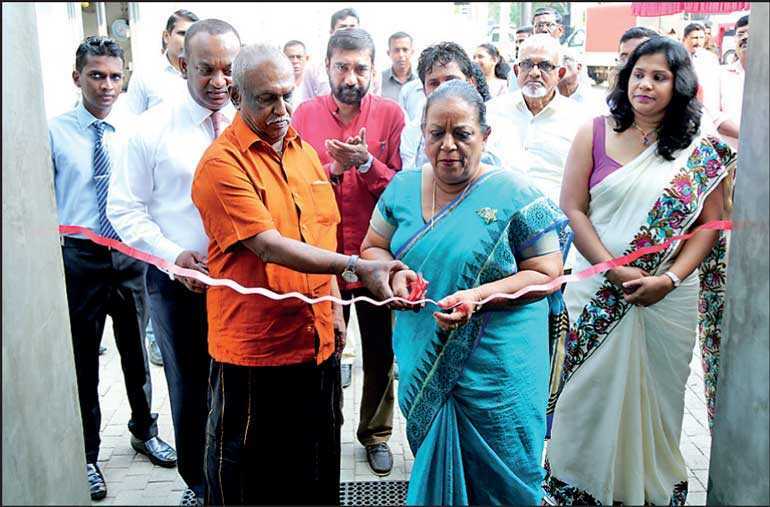 Commenting on the opening ceremony at Matara, Three Sinha Group Managing Director Manjula Ariyakumara said that their presence in down south would contribute immensely to uplift the construction sector in the area as Three Sinha is offering a high quality service to its customers with new inventions and concepts.